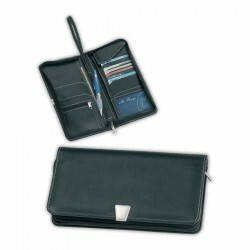 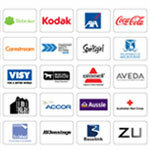 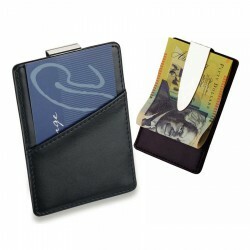 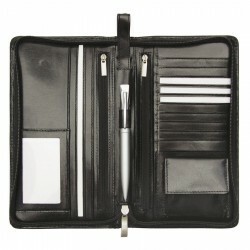 Corporate branded wallets & money clips can be used as speaker and corporate merchandise. 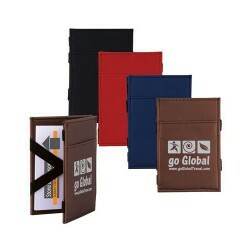 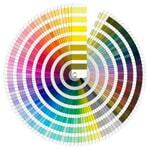 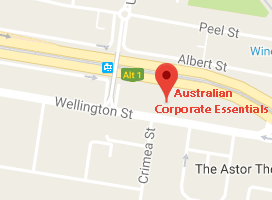 To improve brand recognition and recall, choose promotional products which are used on a daily basis such as branded travel wallets and promotional money clips. 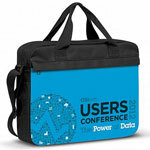 These promo items certainly make for subtle yet effective marketing tools. 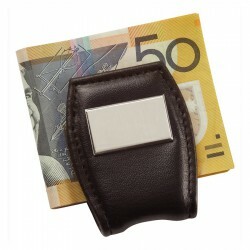 ACE’s collection of custom travel wallets and money clips boast of variety in terms of style, material and budget. 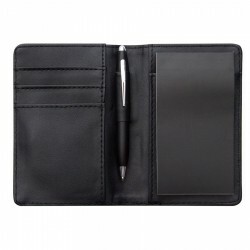 Our leather made printable travel wallets, which come with features like business card/credit card pockets, full zip closure and pen loop, are ideal as corporate gifts to top business clients. 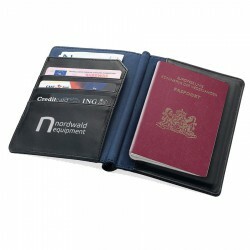 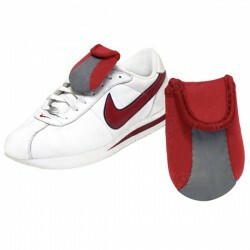 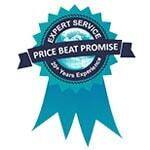 We also have budget Velcro travel wallets for giving away to loyal customers. 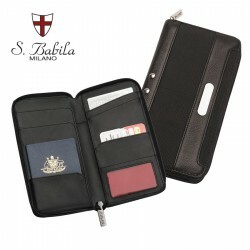 Pair these branded travel wallets with our personalised metal or leather money clip and you are sure to make a lasting impression.